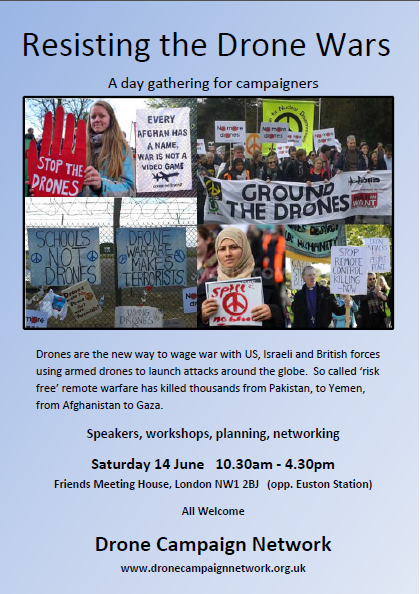 Workshops will focus on national and local campaigns around the use of both military and civil drones. 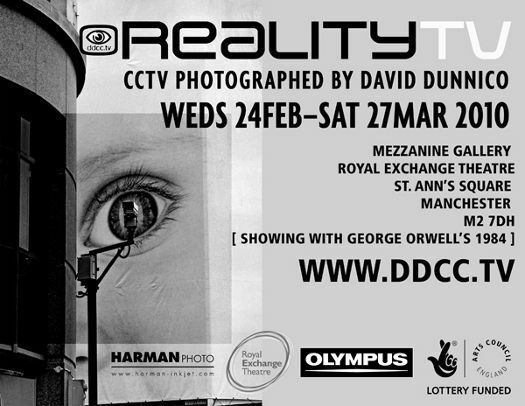 Manchester documentary photographer David Dunnico, brings together his photographs of CCTV surveillance and his collection on George Orwell's novel '1984', in a new exhibition. For a number of years, Dunnico has documented the rise of CCTV surveillance in a series of graphic black and white images, looking at those who operate it, sell it and oppose it. Alongside this, he has also built up a collection of editions and ephemera about George Orwell's 1984 - the book's changing covers tell how every new generation of readers finds Orwell's work frighteningly relevant to their own times. This exhibition brings both of these together and shows images of CCTV in use around Salford and Manchester, artwork of covers of George Orwell's 1984 and explores the books themes and engaging the audience by making them think and ask questions. So they can decide is Big Brother watching you? (Representatives of No CCTV will be attending the Brussels events). 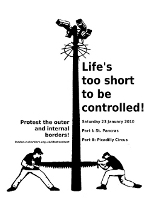 While the migration regime is fortifying itself and setting up rings of defence around European wealth, inner control is tightening to keep public order, at a time where the nation state already seems to be a dead corpse. And with an economy which exploits the most virtual property, the need to control even the remotest parts of people's lives is increasing. 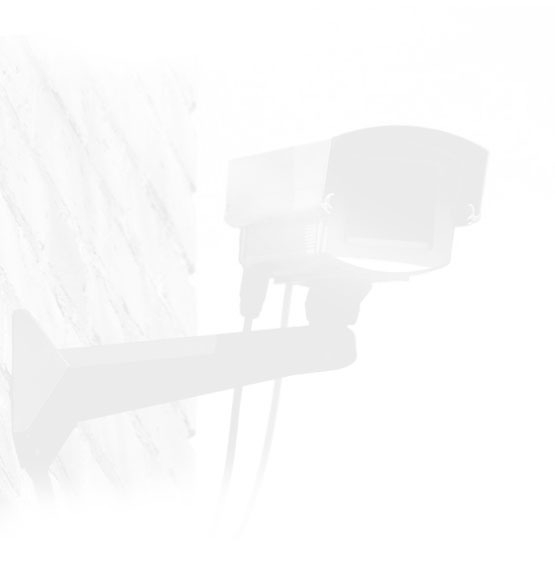 No CCTV will explore the state of CCTV in the UK today and outline why regulation is not the answer. All welcome. Free admission (donations towards room hire welcome). Community Radio Unity FM has arranged a panel discussion on the Survaillance cameras in inner city Birmingham. The panel will consist of political representatives, representatives of the Police, Safer Birmingham and activists campaigning on the issue. The panel will answer questions from the audience. This is a public event intended to rally support for communities in Birmingham, stand up for our privacy and civil liberties and oppose the mass surveillance of ordinary citizens by our government. Organised by Birmingham Against Spy Cameras. The event will be chaired/hosted by journalist and broadcaster Adrian Goldberg (talkSport, BBC Radio WM, The Birmingham Mail and editor of The Stirrer website, http://www.thestirrer.co.uk which is covering the story daily). David Bond has nothing to hide? but does he have nothing to fear? 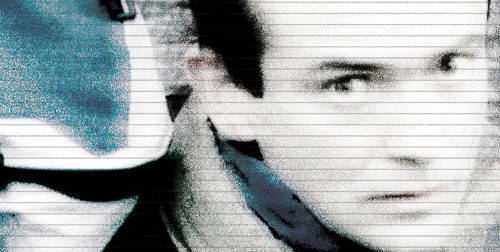 'Erasing David' is a feature length docuentary that will be playing in selected cinemas from the 29th April. The 29th April is the big premiere evening - after the film there will be a live Q&A from the Brixton Ritzy that will get beamed to their other screens. Taking part in the debate are David Davis, Shami Chakrabarti, Michael Nyman, Will Self and David Bond, the director. For more details visit www.erasingdavid.com. David Dunnico, a documentary photographer from Manchester, has recorded the rise of CCTV in Britain and produced a timely polemic which mixes graphic, urban images and humour. Progress Lawyers Network is organising a colloquium about privacy and the protection of personal data against the governments and employers. Today, George Orwell's big brother society is no longer fiction. 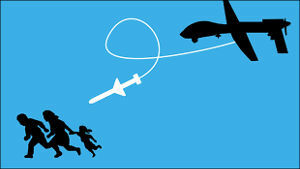 The Colloquium will give an outline of privacy in the year 2010. Is art. 8 ECHR still being honoured?